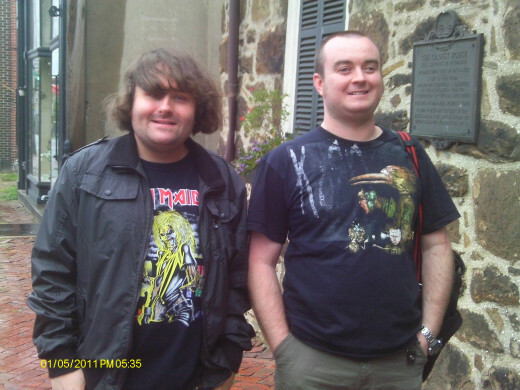 A favorite tourist spot, especially in October, is the Poe Museum of Richmond, Virginia. Located on East Main Street, the Poe Museum honors the life of American author Edgar Allan Poe, (January 19, 1809-October 7, 1849). Fascinated with Poe’s grisly talent, I was excited to learn that I live a short drive from the museum. A road trip is always fun and as my friend and I embarked on our adventure we were in no hurry to rush through the day. 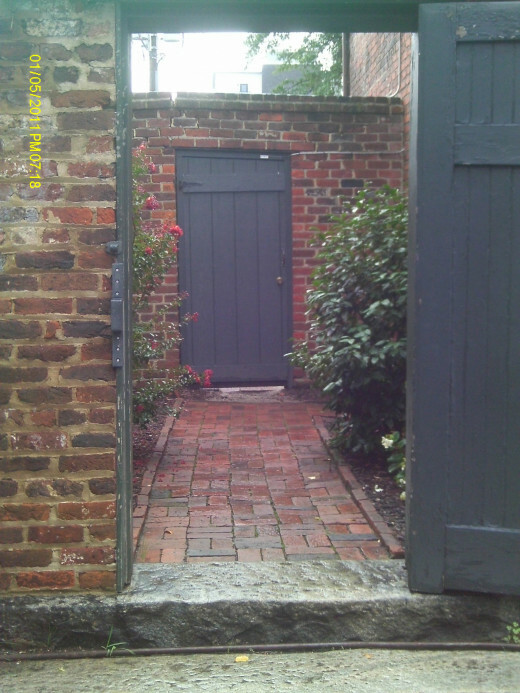 The Poe Museum is a tiny place that includes the Old Stone House, a house built in the early 1700’s and considered to be the oldest house still standing in Richmond. 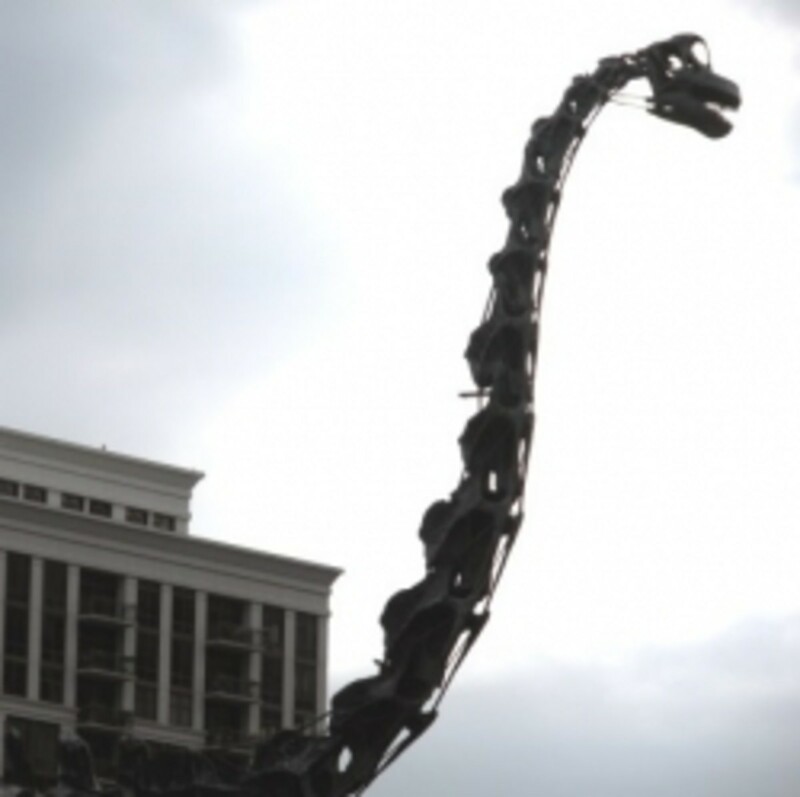 The museum itself has been in existence since 1922. The current staff is young, friendly, and Poe enthusiasts. While visiting, we discovered that tourists come from all over the world. As two young men exited the museum we struck up a conversation with them and found out they were visiting from England; later we ran into a group from Germany. The Old Stone House holds a gift shop where one can buy Raven and Poe book markers, postcards, Enchanted Garden book bags and other Poe souvenirs. Guided tours are available at no cost. The Museum also offers interactive educational activities for teachers and students, including a Poe writing contest, and regularly planned community events. We began our tour within the Old Stone House itself. Just off of the gift shop is a parlor room displaying some of the original furniture and clothing belonging to the Allan family, (Edgar Allan Poe’s adopted family), along with postings of Poe’s biographical information. Poe’s boyhood bed, as well as his sister Rosalie’s piano, are two of the original pieces of furniture one can view. Stepping out of the Old Stone House we entered a courtyard called, The Enchanted Garden . It was a dreary day, overcast and wet with a misty rain that fell the entire time we toured…just perfect for the setting of a Poe tale. The garden was kept clean and neat with side borders of simple shrubbery and a fountain towards the furthest end of the lawn. 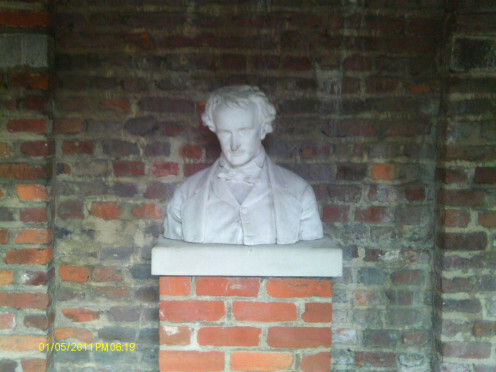 A bust of Poe is set in an arched shrine at the far end of the garden. Later, I learned that the garden is also used for weddings. 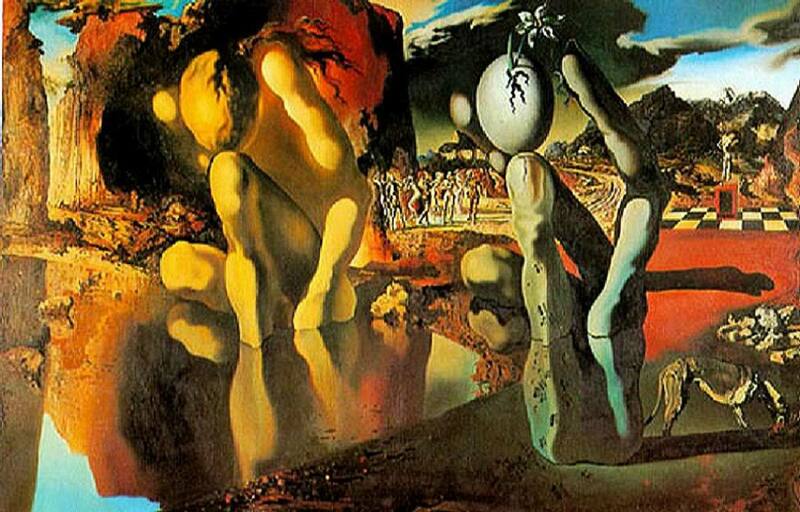 I also learned that The Enchanted Garden has been created from the inspirational Poe poem: To one in Paradise. 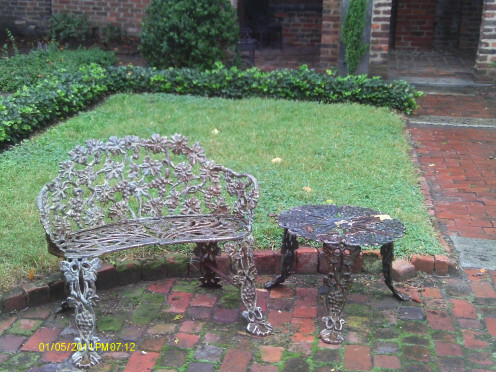 I was fascinated to find out that the bricks and benches of the garden and shrine were made from salvaged material that was associated with Poe’s life. 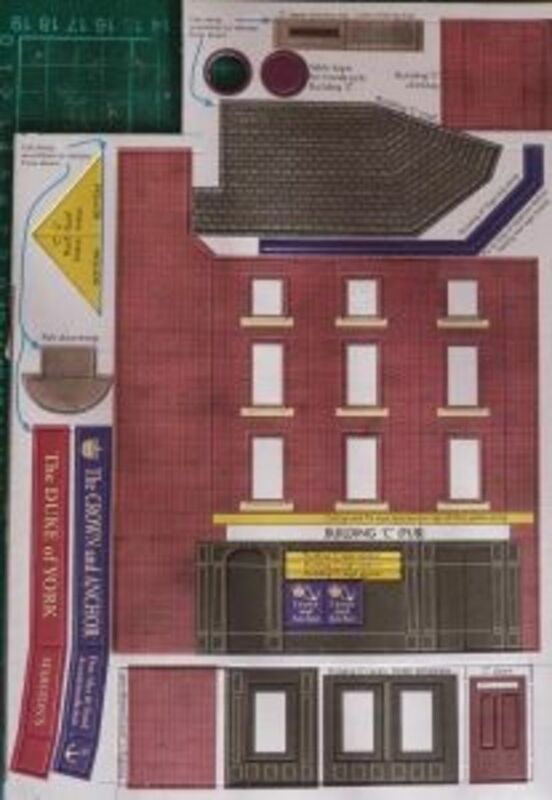 Some of the bench material came from the foundation of Mrs. Yarrington’s Boarding House, which is where Poe and his second cousin, Virginia Clemm, were wed. 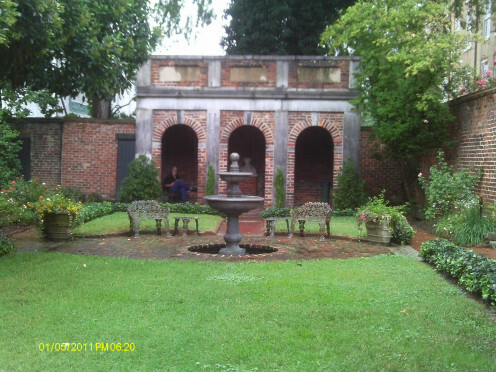 The bricks in the shrine and garden path were taken from Poe’s place of employment: The Southern Literary Messenger. Besides the Old Stone House there are three main museum buildings: a Model Building, an Exhibit Building, and the Elizabeth Arnold Poe Memorial Building. 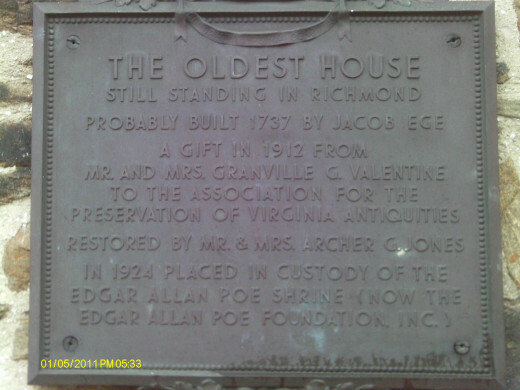 The Model Building is named for the model of Richmond, Virginia during Poe’s lifetime in the early nineteenth century. He lived in Richmond for thirteen years at various times between his travels to New York, Pennsylvania, and Massachusetts, where his father’s family resided. 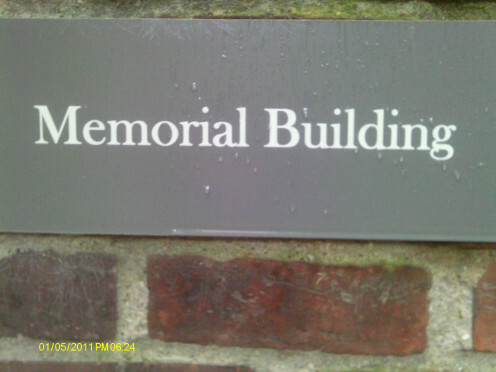 The Memorial Building was named after Poe’s mother who died when he was just three years old. And, the Exhibit Building was once a tearoom in the early twentieth century but was turned into a place that exemplifies Poe’s talents. We continued our self-tour in the Memorial Building. 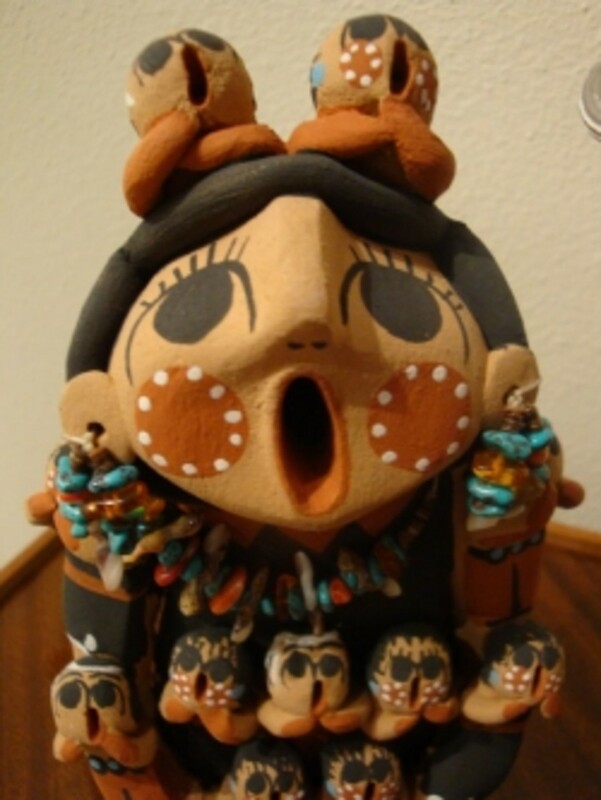 It was my favorite area, after The Enchanted Garden, because it had so many artifacts of a personal nature. A white linen embroidered vest Poe wore frequently, and his walking stick, were two articles I was most drawn to. 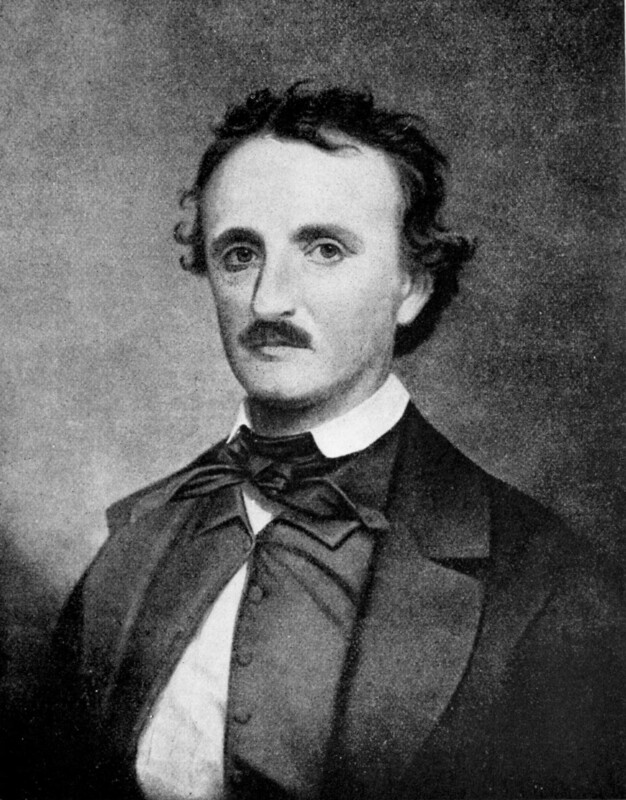 The vest was in extraordinary condition and was an example of how Poe dressed as a Virginian gentleman despite periods of poverty. I was fascinated with Poe’s walking stick because you could clearly see his last name engraved on the silver tip. I learned that Poe, while visiting his friend, Dr. John Carter, had inadvertently left behind the walking stick. Next, we followed the path through the Rose Garden to the Exhibit Building. The Rose Garden was inspired by the line in Poe’s poem: To Helen: “The upturned face of a thousand roses that grew in an enchanted garden”. In the Exhibit Building we listened to the mesmerizing taped story of Poe’s tale: Hop-Frog . The room was filled with life-sized manikins of the figures portrayed in the story: the King and his friends, and poor little Hop-Frog, the unfortunate dwarf jester. We moved from exhibit to exhibit with the promptings of the tape to reach the final display-that of Hop-Frog’s diabolical cleverness at the demise of the insensitive King and his cohorts. Following a narrow staircase we entered the upper level of this building and noted a room filled with Poe portraits from various artists. 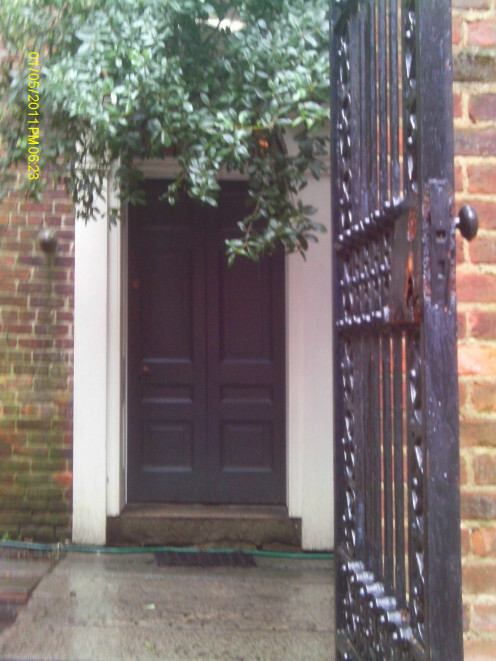 The exit door led back into the Garden where we visited the shrine, which mostly consisted of the bust of Edgar Allan Poe sculpted in the early 1900’s by Edwin T. Quinn. There are chairs nearby and in close proximity to both the shrine and the Exhibit entrance is a fountain. 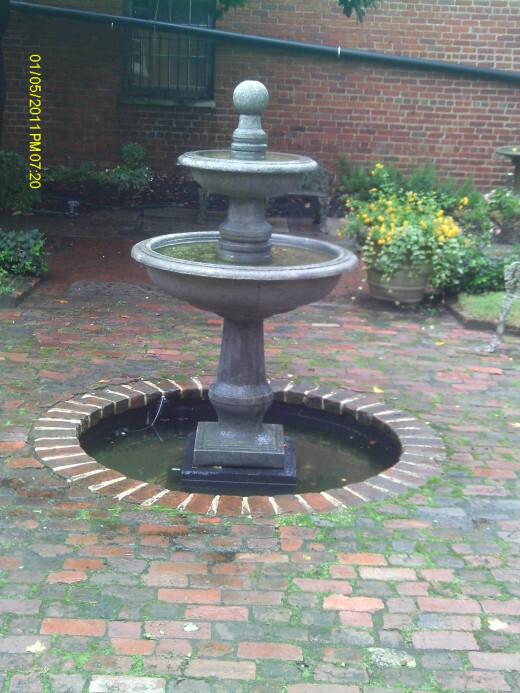 This fountain has been replaced when necessary due to deterioration from the elements. The last building we visited was the Model Building. It holds a model Richmond, Virginia marking the various places Poe was a part of including a replica of the Southern Literary Messenger office; the house of his first love and fiancé, Elmira Royster, who incidentally became betrothed to another man while Poe was away at school; and a total of nine homes Poe lived in. In addition to the miniature town of Richmond, Virginia, the Model Building was an historical haven telling interesting bits and pieces of Poe’s raucous days of gambling, drinking, and being kicked out of the prestigious West Point Academy…all quite fascinating, actually. Handling a 'mishap': take photos! As we were leaving the Model Building I returned once more for a final walk through the Enchanted Garden and to take photos of the doorway leading from the Exhibit Building to the Garden. In true ‘Poe Tale’ fashion, I walked backwards further and further away from the entrance to get just the right photo angle and plunged feet first into the fountain. What a shock! I let out a surprised yell and was soaked up to my knees. My friend quickly came to my aid and helped me out of the fountain, and then obliged my request to have some photos taken of me ‘green slimed’. Thank goodness I had a spare set of clothes in my car to change in. Despite the accident it was a delightful and educational afternoon. The ‘4 star’ rating was based on the historical value and interesting exhibits. One criticism was the lack of wheelchair friendly accessibility throughout the facility. The second criticism was the lack of adequate bathroom facilities. Otherwise, I would highly recommend anyone who is a Poe enthusiast, or history buff, to visit the Poe Museum if you happen to be in the Richmond, Virginia area. Give yourself at least an hour and a half to be able to appreciate the exhibits and absorb the information. But, watch your footing around the fountain. Note: The Gift Shop closes one half hour before the museum closes. You will be pulled into his world with poems like The Raven.His short stories of mystery and macabre will leave you wanting more. Great article! I didn't know there was a Poe Museum and I would like to see this sometimes. Thanks for the interesting information and October would be a fun time to view this! Hi Shyron. I'm glad you enjoyed it. It was such a fun activity! I hope you have an opportunity to visit it one day. I appreciate all the votes and pin. This is so interesting, I love poetry, and Poe's tales. You made it so interesting for someone who never knew that the Museum even existed. Shared, voted up UABI and pinned. Hi Peg, omg I can only imagine your shock when you landed in the water. Yes, I would probably do the same doggone thing! I suppose our fault is being totally absorbed with the moment. :) Thanks for your comments. I hope you do have a chance to visit this museum if you're in Richmond. BTW-I just read in my AAA mag that the movie, 'Lincoln' (the latest one with Sally Field) was partly filmed in Richmond, VA. How cool is that. Wish I had known while they were filming...I would definitely made another drive up there. Denise, This was described in such elegant detail and wonderfully illustrated that I felt as if I had the tour with you. Even the part about the mishap. That was great that you recorded it too. Perhaps it will keep others like me from the same mis-step. I get so engrossed in photo taking that I would likely visit the fountain as well. In fact, when visiting at Sea World once, I stepped off the edge of the pool with the dolphins and sunk up to my neck in salt water. Thankfully I was wearing a wet suit at the time. Still it was quite embarrassing. Lucky for you there was a change of clothes available. 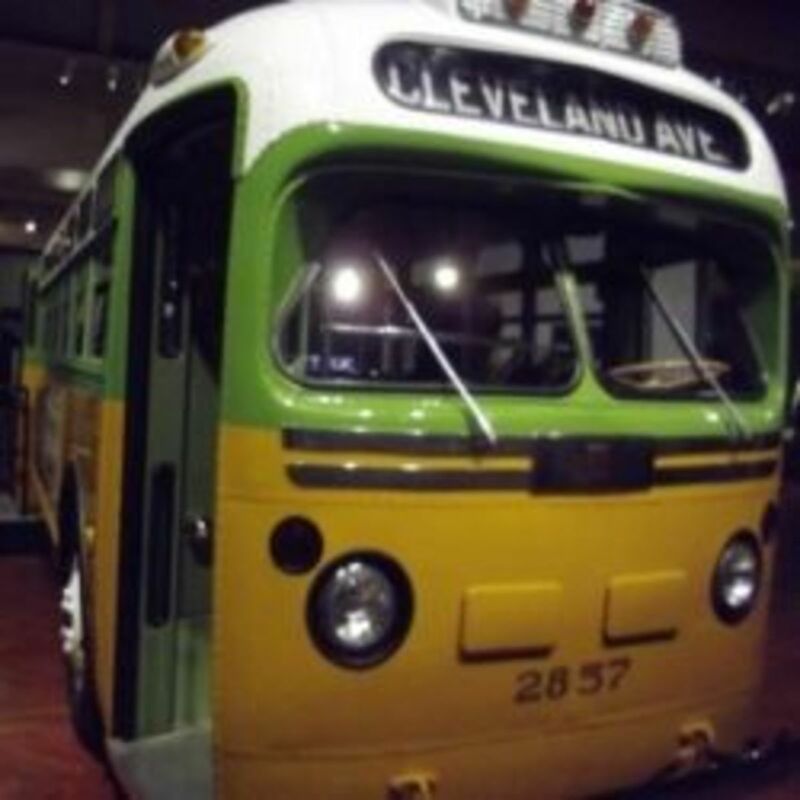 I would love to see this Museum and visit the exhibits. Sir Epi-what an honor to see you here across the distance. Thank you for your lovely comments and share. Oh, the classical music is a wonderful touch, :) Hub Hugs to you, my friend. Voted up and interesting. Thanks for the tour. Sounds fascinating if we're ever that way. Passing this on. Hi Millionaire Tips-thanks for reading, and I'm glad you enjoyed it. I still smile every time I think of the situation. At least it happened at the END of the tour and not the beginning, haha. What a great review of a fascinating place. It looks like it is worth a visit. So sorry about your mishap - the things we do for our readers! Voted up. Very informative hub- I loved reading this. I was an English major in college and Poe was always one of my favorite authors to study. The Poe museum is definitely going on my list of personal expeditions I must make! Came back to wish you Congratulations on your contest win for this wonderful, worthy, hub! Good luck on the next round! Congrats, on your wining hub, Denise! An absolutely deserved win! He's one of my favorite writers but I didn't realize that he had a whole museum dedicated to him. I'll definitely make it a point to visit this museum when I'm up there next. Voting this Up and Useful. Hi Eddy, so glad you had a chance to read this one. I'm glad you enjoyed it. Thanks for the vote and share. :) You enjoy your w/e as well. What a wonderful hub Denise and I vote up plus share. The Money's Paw is one of my favorite Poe creations, creepy and a lesson in great story telling! If I were closer to Virginia I would go to the museum today! But, at this point your wonderfully presented review will have to do! Thanks for a cool look at it all, the pictures are crazy-good, Denise! All kinds of up!! I loved reading your hub; excellent writing, informative, great pictures and very interesting. After reading your review I felt like I visited the museum. Hi Paul, so nice to see you and thank you for sharing this hub. Like so many others who love Poe and read his works growing up, this hub resonated with them. I almost put the info about the Baltimore burial in here, but decided against it...thought it might be confusing. Thanks for your comment and vote. Wow! Great informative hub! I always loved Poe. I would say "The Tale-Tell Heart" and "The Masque of the Red Death" are two of my favorites. Poe has ties to my area as well. He wrote "Goldbug" about the area; he was stationed at Fort Moultrie in Sullivan's Island. There is a restaurant and library named after him here! Edgar Allen Poe was my favorite author when I was growing up. I have read many of his short stories like "The Pit and the Pendulum" and "Tell Tale Heart." I also recited "The Raven" at a high school forensics competition. I know that Poe's grave is in Baltimore, but never knew about the museum in Richmond. Thanks for the great enlightening hub. The pictures are great. Voted up and sharing. I'm so glad that you fared well in this devastating storm, Gail. Glad to know I made you chuckle here, haha. I'm also concerned with the destruction that Sandy left up north. I thought Irene was bad...this one was so much worse. :) Enjoy your weekend. Thanks so much for making me laugh with your first line, and also for thinking about me during the storm. We had one downed tree, but it didn't land on my house or the neighbor's house so that was a blessing. We also had about 8 inches of rain in a 24 hour period but no water build-up in my neighborhood, which was another blessing. The DE beaches 20 miles south of my home got battered and flooded but not destroyed and fortunately, the Rehoboth Beach boardwalk is intact and electrical power has been restored to most of the 80,000 Delawareans who lost it before, during and after Sandy. (My own community never lost power, another blessing). My heart goes out to all those who are still suffering the after-effects of Sandy, especially in NJ and NY. Again, thanks for your friendship and concern. 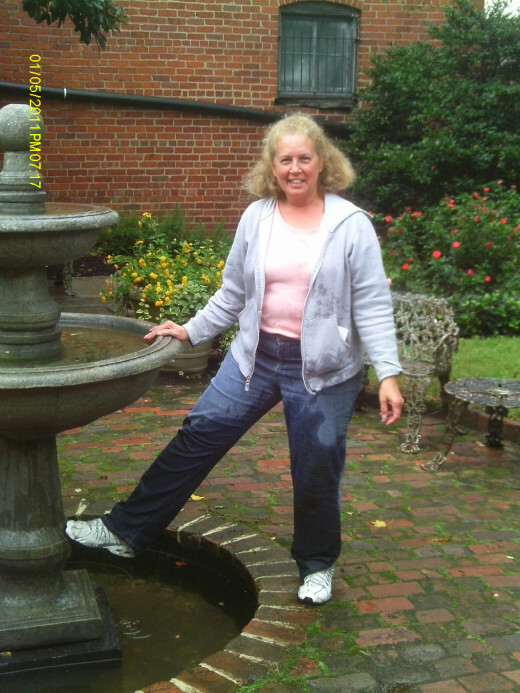 Hi Gail...I'm so glad that I actually wrote of a place that you HAVE NOT visited yet, LOL and that you are adding it to your list of places to visit. I just know that you will love it. I'm hoping to go back in the spring when those rose bushes are in bloom. Thanks for the comments. We had so much fun and on impulse I asked those two visitors for permission to take their photo and they pleasantly obliged. Seems I'm always bumping into people like that. Good luck to you as well. Hugs back to you. How are you doing, btw? I have been thinking of you with the storm. It did not hit hard here-too far inland. How about you? Much damage? This is definitely the type of place I love to visit- a perfect combination of history, beauty, biography and literature! I didn't know this museum existed but will now add it to my "Places I'd Love to Visit" list. 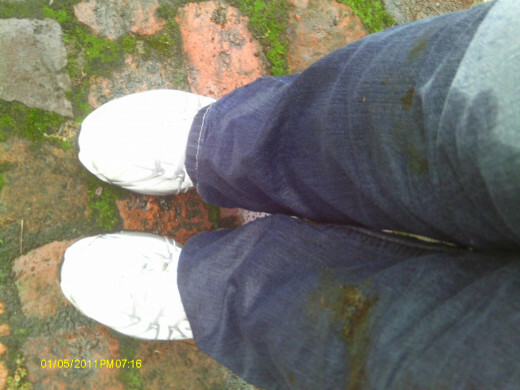 Love your photos, and the fact that you took pictures of the English tourists and also of your green pond scum mishap. LOL. So glad you had such a wonderful day trip and thanks for sharing it with us. Also, good luck in the contest. Hi Dianna-isn't amazing that some of the things we are unaware of reside in our own backyards, so to speak. It was a very interesting tour and I was happy we forged ahead despite the dismal weather and two hour drive. Little did we know that we would spend part of the time outdoors (or that I would take a dunk in the fountain at the end of the day!) . Thanks for reading. I lived in Virginia over eight years, wish I had known this was there back then! I have read some of his works and he is quite an interesting author. Thanks for the educaiton on this museum. Hi Ruby--I hope you do visit this museum some day. Thanks for your comments and I do believe you are right about that Vincent, LOL. Oh how I would love to visit this museum. I love Edgar Allen Poe's poetry. Someday there will be a museum dedicated to our Vincent. I'm sure of it..Loved your hub and the pictures were great..
Hi Randi-thanks for your feedback. Jools-I would love to visit England someday. I'll keep that in mind...it would be fascinating, I'm sure. Hi Bill-I hope you get a chance to visit the museum. It was very interesting. Yeah...I'll try to stay dry, haha. It was a 'Lucy Ricardo' moment for sure. Lesley-funny...I don't know about the roof thing, I actually was 'balancing' on a side rail at one point trying to get a 'good' photo of the top of the garden wall. Something I may just add to the hub. Thanks for your encouraging comment-maybe it'll surprise me and show up there one day. (re: poetry 101-better to skip, you'd have been bored...you probably could have taught the class). Stessily--I am so glad that this hub nudged you to reconsider that trip. How fun! You have to make the trip with your siblings. Thank you for your comment about the poem and my hub about John. :) I appreciate the mention. Vincent-I thought of you as I wrote this hub after reading your poem, 'Annie', I believe was the title. I can understand the connection between you and Mr. Poe. You must come to the US for a visit soon and bring that funny girl Lesley on your way through. We can all go to Graceland together-I've never been there...and swing east for a Poe tour. You'd love it. :) Thanks for the visit and yes, I happened to have a full set of clothes, including shoes, in my car--they were my grubbie gym outfit but heck, it was the end of the day and they were DRY! haha. (Obviously, I don't embarrass easily anymore, thank goodness. One of the benefits of maturity. The staff hardly looked up when I squished-squashed past them to my car and reentered with a gym bag requesting the bathroom). Nancy--take a road trip to VA...it can't be that long of a drive? Hope you are doing well from Hurricane Sandy's slap. I'm so glad you enjoyed the hub, Vinaya. I didn't know the museum existed either and was happy to discover it and share this. Hello ALUR--how ironic...or, should I say, "how very Poe-ish" He was a master at his talent, wasn't he? I'm so glad to know that this inspires you to make a visit. :) Thanks for commenting. I shall take it as a message to head towards his remains and absorb the radical thoughts of a great artist. Poe is one of my favorite writers. I read Poe not only for enjoyment but also learn to writing style. 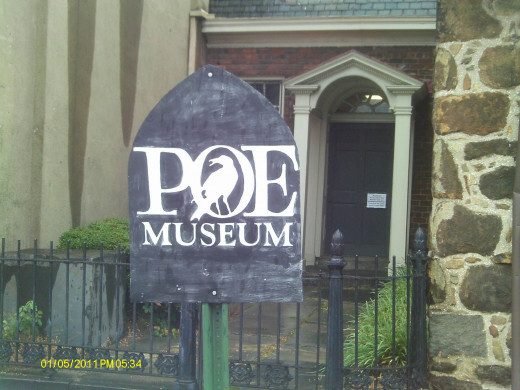 I did not know Poe Museum existed. Thanks for sharing this great review. I would love to tour the house. It seems like a very interesting tourist attraction. Dee, great hub! Very informative and I loved that picture you took of the view of the garden from the exhibit room and of the one you captioned: To Helen, the upturned face..... Very nice perspective. What a wonderfrully informative hub, the pictures accompanying your visit are beautiful. I love history and when I visited England a few years back I spent every day visiting museums, castles and hauntings in Old England. Poe is one of my favorite poets and I have gained much from his writings and felt a kindred with him. I know we would have been friends and shared our thoughts. Did you feel the mystique? did you feel his presence? did you leave feeling you have felt the poetry he left us all to enjoy. A mishap indeed I hope you had a change of footwear. LoL Nicely penned my talented friend, I enjoyed the visit with Poe. There are two places I would love to visit, this being one of them for sure and Graceland. Elvis was my idol and I enjoyed all of his music. Peace and blessings I send to you this day. Denise, Thanks to my sister DeeDee (Derdriu) being too tired to drive to a conference in Richmond, I made an unplanned visit and fell in love with its historic, beautiful downtown. I have an unfinished hub about its wonders. At the last minute I asked my brother if he'd like to come along to keep me company, and we had a blast! We went to 3 out of the 4 places I selected, at the last minute, but we ran out of time for his choice, which was Poe's museum. We've been planning a return trip so DeeDee can see what she missed while she was ensconced in her excellent conference and so we all can visit Poe's museum. We've had to reschedule several times, and now your wonderfully entertaining review is refueling my desire to visit. "To One in Paradise" is one of my favorite poems by Edgar. The opening and ending verses came to me when I read your beautiful farewell to your husband John. Thank you for sharing this wonderful memorial to an intriguing, unique writer. Now - THIS - is HOTD material - and i mean that in a VERY good way! i know little to nothing about edgar allen poe - admittedly - i was too busy cramming for 'how to best skip out of poetry 101'...LOL.. I'm betting that even he would find your hub to be a worthy tribute to him and his life - and the accompanying pictures of your visit are just gorgeous! ps - you're lucky it was only a fountain and not a roof! I would love to visit this place Denise. 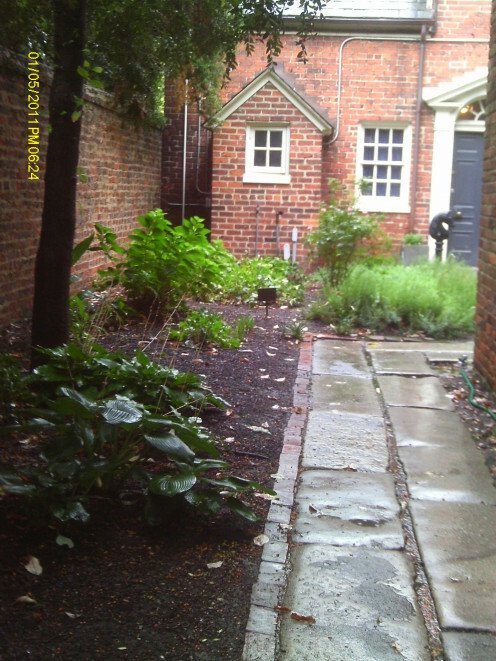 It looks so interesting and I do love old buildings, he clearly loved his outside space as much as his inside space, the little courtyard place looks so nice, even in the damp! If you ever visit England Denise, you should go to Haworth and see the Bronte's home, it is an amazing museum in their old home. Denise, what a great review! Thorough, interesting and entertaining. You manged to not only give a comprehensive description but you definitely personalized it with photos of your mishap! Loved it! Great job! Thanks...it was a very interesting place and I wish you had known about it, too. I actually discovered it by 'accident'. On a trip back from Michigan I caught the sign driving through. Later, I looked it up and found out it was actually there and not imagined, LOL. Yes, the age definitely has to do with the conditions for wheelchairs. All of the buildings are cramped with little space to move. You get several people in one place and it is tight. Plus, the doorways are narrow. As for the bathroom...yes, ONE in the Exhibit building and TWO next to the Model Building. They were all single person bathrooms. Denise - I wish I'd have known about this many years ago when I was based in Virginia. It would surely have been a place I would have wanted to see, as I was one of the few of my classmates reading Poe in high school. I would imagine the age of the facility has something to do with the "wheel chair friendliness" but bathrooms a definitely a must. : ) Really great pictures and presentation!